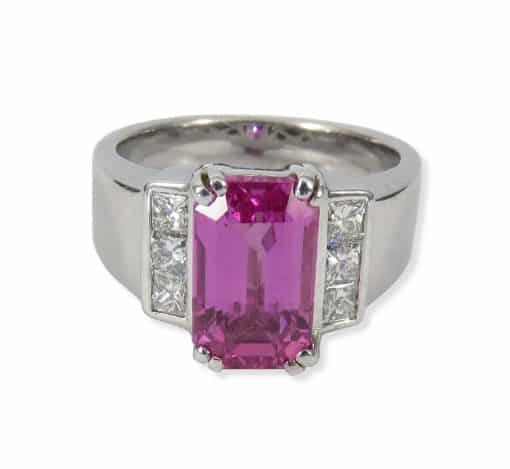 Pink Sapphire ring with diamonds in white gold. 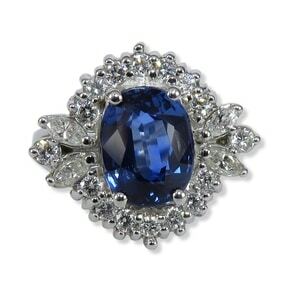 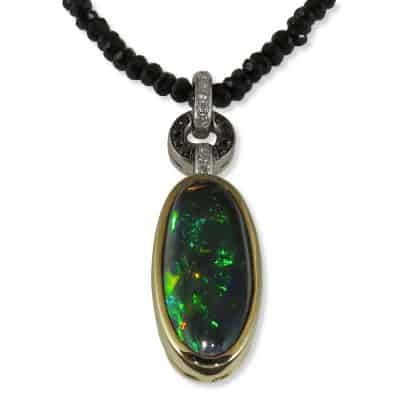 Great for fashion or for an engagement ring. 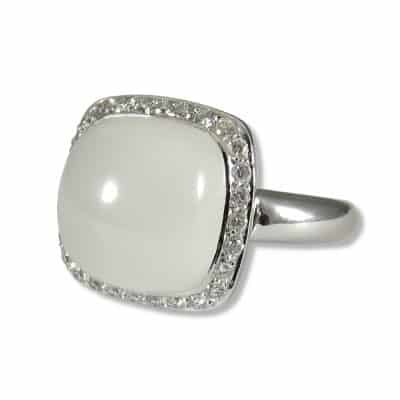 Moonstone ring with 18k white gold with diamonds. 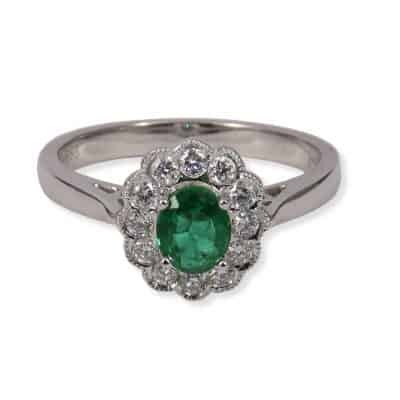 Emerald ring with diamonds in white gold.